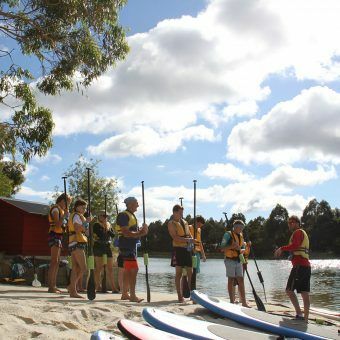 Our Challenge Summer Camp offers a true outdoor camping experience, from sitting around the campfire toasting marshmallows to sleeping in tents under the stars. 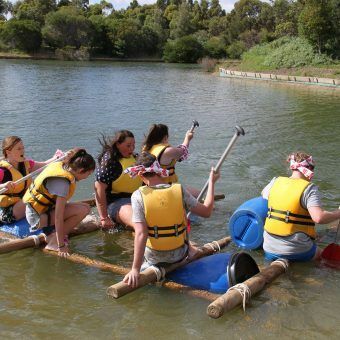 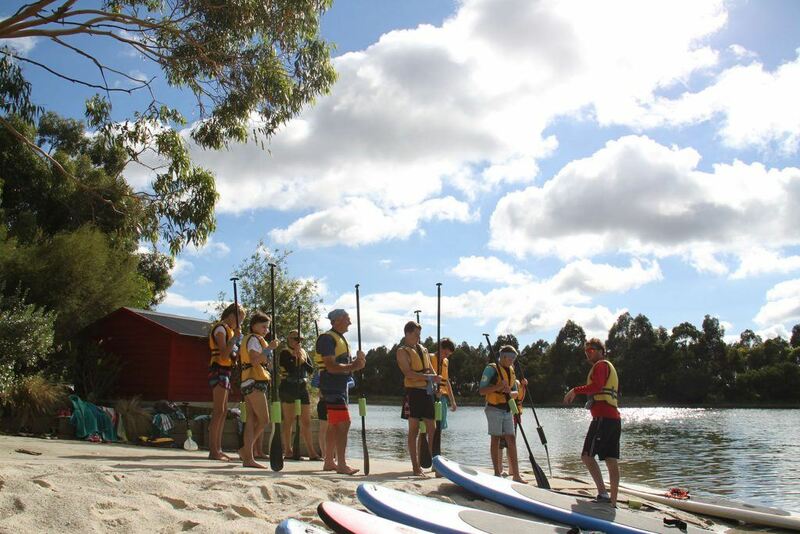 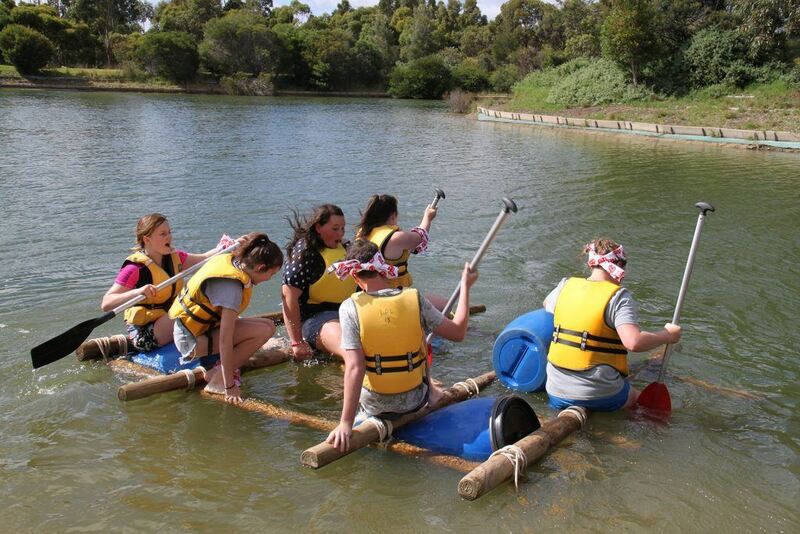 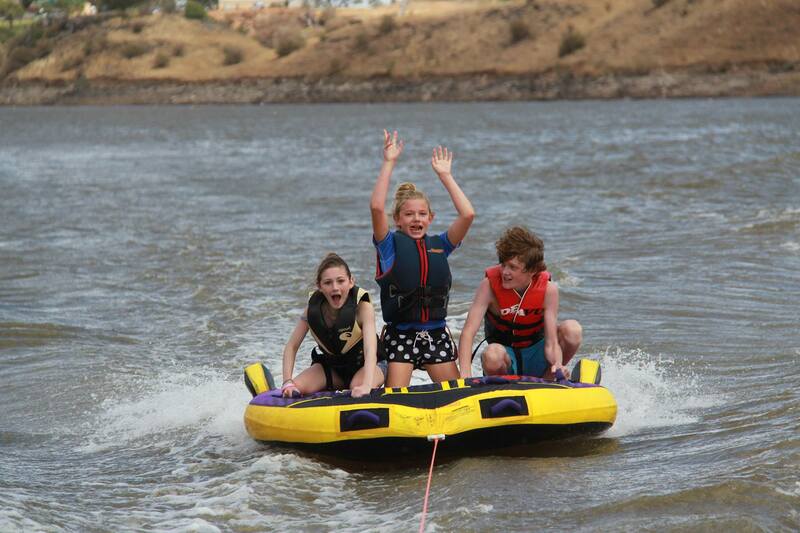 Held exclusively for our 10 – 14 year old members, activities can include paddle boarding, water skiing (provided by the Melbourne Runabout Speedboat Club), a trip to the Werribee open plains zoo, horse riding, canoeing and firefighting with the help of Fiskville CFA. 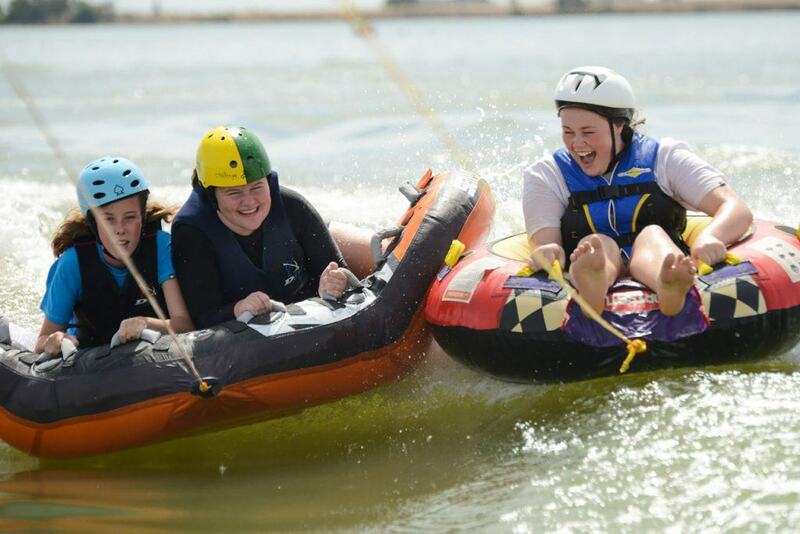 Each Challenge camp has a fully qualified medical representative on site to manage the medical requirements of the children and volunteers. 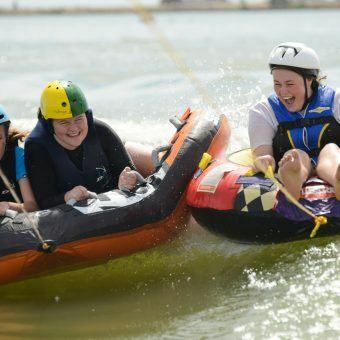 All volunteers have all undergone training as well as Police and Working with Children checks to ensure everyone is supported and comfortable in their surroundings.